Like many other characters in Scripture, the prophet Habakkuk word for 'embrace' and conveys the idea of a wrestler in an embrace with his opponent. 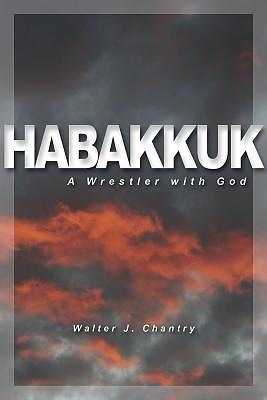 As Walter Chantry shows in this absorbing book, Habakkuk lived out his name by wrestling with God in prayer in the midst of a national and international situation resembling our own in many respects. As we read his prophecy, we hear Habakkuk pray, then listen as the Almighty responds. The divine response at first seems overwhelming. Yet at its centre is a glorious revelation of the very heart of the gospel. In this brief exposition, previously published in the Banner of Truth magazine, Chantry draws out themes that are timely, challenging, but ultimately full of comfort.